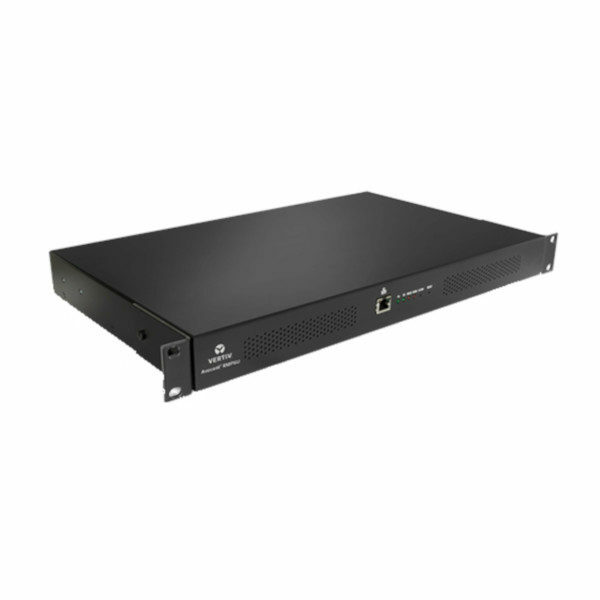 The Avocent RMPSU-8-001 Rackmount Power Supply eliminates the need for external power supplies by providing a highly efficient and reliable centralized power supply for up to 8 Avocent HMX and LV extender devices. 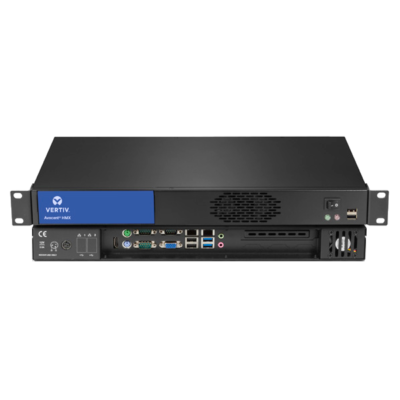 The Avocent Rackmount Power Supply (RMPSU) increases reliability while providing economies of scale and convenience that aren’t possible with external power supplies. 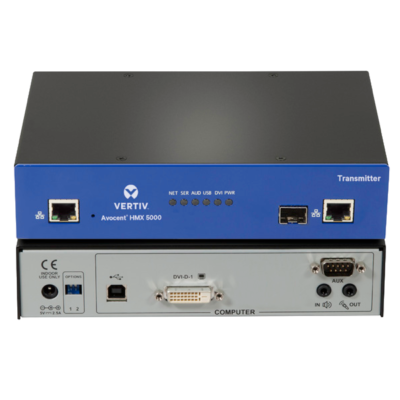 Low-voltage devices, like the Avocent® HMX and Avocent LV Extender, often require the use of external power supplies for operation. Avocent power supplies provide great reliability and efficiency, but when IT infrastructures require flexibility coupled with the highest levels of efficiency, the Avocent® RMPSU delivers. Available with one or two hot-swappable power modules. Dual module configurations balance the power load across both modules. Each module has been rated to 500,000hrs MTBF. No need for individual power supplies. Each unit provides 8 or 16 independently controllable 12V outputs. Control and monitor the RMPSU via a secure HTTP interface. Manage temperature, fan speed, and current down to the port. Integrate with third-party management tools through REST API. On-screen display (OSD) at each user station – Users log in and choose channel connections from an intuitive OSD similar to that of a Digital TV. Users can also use Presets to change channels for multiple screens across multiple receivers. Remote OSD – The remote OSD allows the user to “push” video and control to another station or to a video wall or projector. Favorites and hotkey switching – Each user can select their favorite channels within the OSD and allocate a hotkey for fast switching between channels. Choice of connection modes – Administrators can choose to give users the ability to connect in three modes: View only, Shared or Exclusive. Each permitted mode is then made available within the OSD. 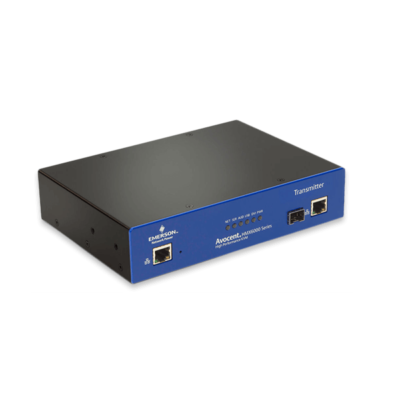 Fast video and USB switching – The HMX Manager provides extremely fast switching time to ensure a quality user experience. Easy centralized management – Accessed via a web browser, the dashboard gives a real-time overview of system connections and users. Tabs enable you to navigate between settings and device or user sub-menus. System backups – Backups of the database can be saved internally, externally or emailed automatically. Automatic updates can be scheduled on an hourly, daily or weekly basis.